Ambition alone cannot make an event a success. 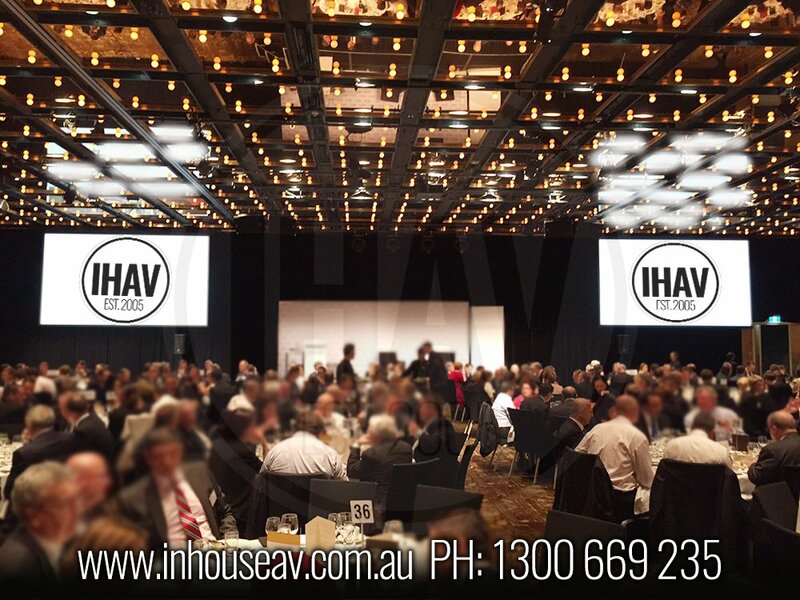 Ambition coupled with IHAV’s decade of unparalleled industry knowledge, cutting-edge equipment and capable staff greeting any issues with a smile – that’s a recipe for event success. Whether your event is a Conference, Gala Dinner, Awards Night, Company Product Launch or Exhibition, IHAV are the team to take your event out of the concept stages and into live production, leaving messages conveyed and audiences wowed. 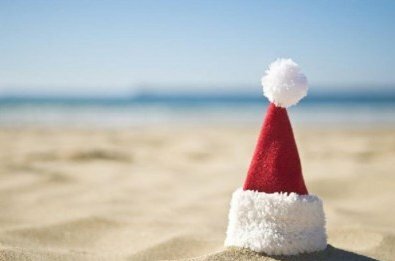 Our abilities are not limited to the best stage set, lighting solutions or cue points to reinforce messages, We have been in hundreds of venues throughout Australia, providing quality AV and providing expertise in the correct setup for specific room specifications. Making the most complex events simple since 2005. 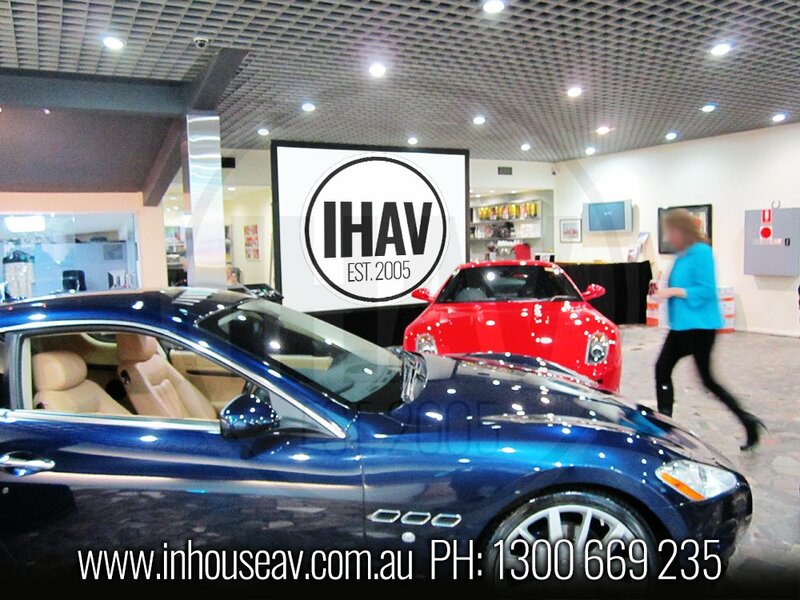 Bring the house down at your next event – Get in touch with the team at IHAV on 1300 699 235.